The Gator G-CLUB BACKPACK-SM is a rugged-built backpack that is perfect for DJs or mobile recording. 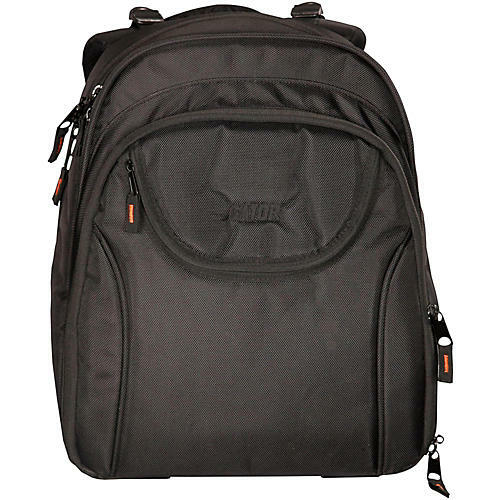 The G-CLUB backpack features appropriately sized pockets for recording interfaces and external hard drives, a padded larger pocket to protect a laptop, and even internal storage for cables with Velcro cable management. The rugged nylon construction will keep things safe from harm on the go, while the padded straps and breathable ventilation channel keeps things comfy and cool while wearing it to your next gig.